Edit: (For the catering service) After signing a contract, the provider would provide food for our depot. Might i ask, does the depot also needs their own staff (send by the provider like the shop, or we hired them individually like security) or just operate like the fuel tank were? “Close a stand to service car to stop.” ??? Thanks google. Not for the “translation”, but for the laughter. Normally I prefer to play games in english, but testing the localization is a nice idea. Count me in. This seems interesting and I was wondering what would happen if there is no connection in between 2 terminals and PAX spawn on other bus stop. Maybe PAX can travel in between terminals via buses? It would be handy when transit passengers come in. With multi-terminals could possibly come terminal transportation? Going with what EG said, perhaps the ability to build those underground terminal trains, or between terminal trains? ATL and MCO come to mind. Oh, if I only knew that you guys will be in Dubrovnik, I would have come to my other home country (yes, I am half Slovak and half Croat), well, maybe we can have a meet-up some other time . Nice devblog ! All these features are exactly what the game is missing at the moment (from my point of view), especially multiple terminals and multiple floors. Can’t wait to have these on the default branch ;). I think we do not have to translate every word completely. In Germany, we also use words like “gate” etc. Have a look! Or a system like in Frankfurt with the “skyline” train. @Olof @Fredrik @Alexander: Are you guys planning to always make the “catering truck” side of life a secure area? The reason I ask this is that in real-life most catering facilities are actually 100% landside and catering trucks have to go through security gates before reaching the airside area. I guess this process makes it easier for Airport CEO’s to place the catering facility at a more convenient location without having to worry about how to bring an airside road to the catering facility. The plan is to make each object more aware of its surrounding. The example represents two different terminals with different bus stops. 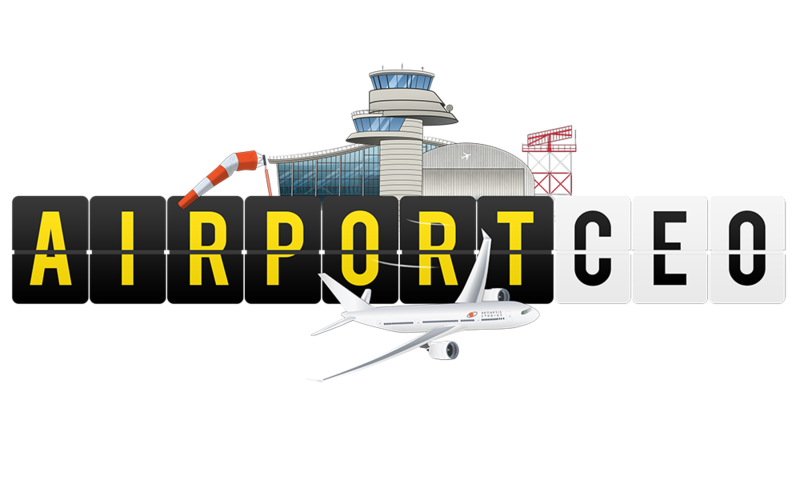 The passenger will know which flight to go and subsequently which stand that flight departs from. 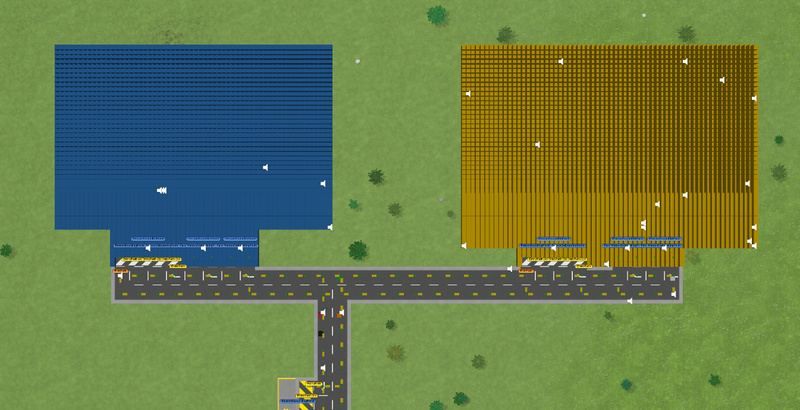 We can also see which security checkpoints the particular stand connects to and the bus stop can then check if it is in the same area. That way we will be able to spawn passengers in the correct terminal.This system will also be able to verify if a certain point is reachable or not. In theory it should lead to much less pathfinding issues since they often relate to an agent trying to go to a non-reachable position. Let’s start with moving walkways first, shall we? Right now inbound good use the public road. Outbound trucks (to the airplane) are using the service road (airside if you will). Thanks for clarification. 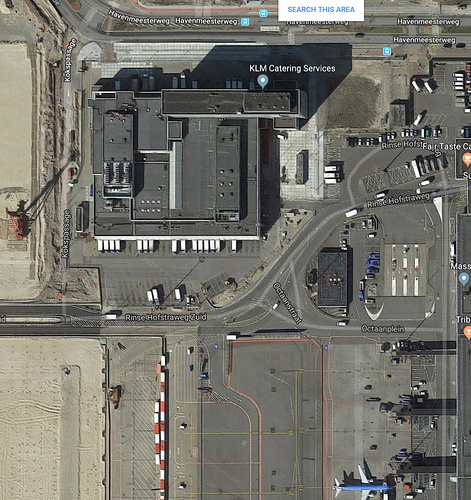 I know that the likes of KLM have their catering facility split in two, a dirty area (landside) and a clean area (airside). Most of the catering facilities, however, are completely landside. In the end it doesn’t matter much from a catering process per se and it is very cool that we will have this feature soon. The reason I bring it up is purely from a gameplay perspective. With your current design, the player always has to play the Catering facility close to all other airside facilities and cannot build a nice “catering city” in one corner of the map that is completely airside. Being from The Netherlands, my first thing to check when designing something is Schiphol, hence this version. Hmm, I see the new parking lot texture, very nice. 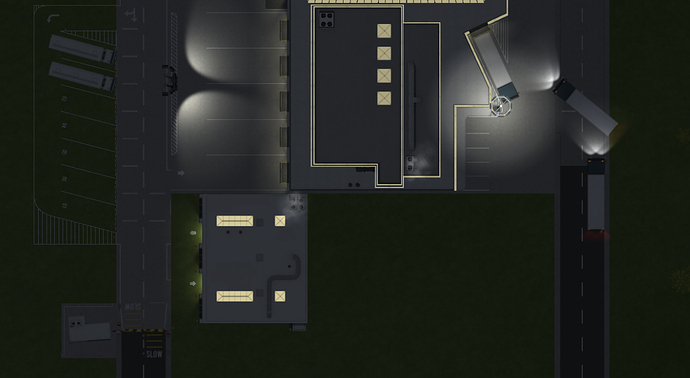 Actuall, how large is the catering depot at the moment, I understand that it may change later. I wonder how ATR, BAE146 will be loaded with catering since they have no room for catering truck to approach. Also small airplanes will have catering function too? Yes, there were a few typos and stuff which have been fixed now… thanks for noticing!